The story goes that Indonesian rum is the godfather to the rum world - sugar cane came from the East and then cultivated on plantations in the West and before rum was being churned out in the Carribean, locally made cane spirit was filling then tankards of early adventurers across Indonesia. 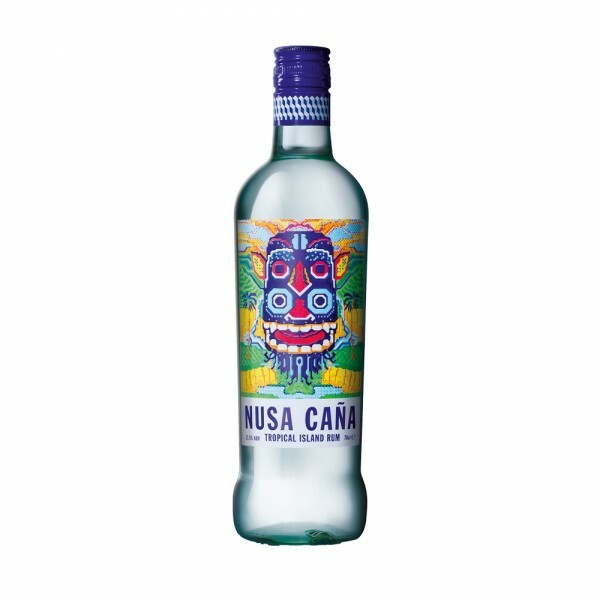 Nusa Caña Rum has been created to honour the spirit that they say has been forgotten. A blend of island rums that is inspired by the revelrous spirit and attitude of Bali - the beating heart of modern Indonesia. Local sugar cane molasses and forest-filtered water are fermented with red rice and distilled in Chinese pot stills. 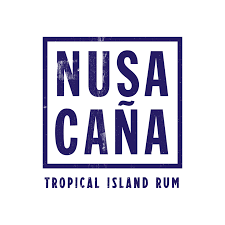 The tropical liquid is then aged in hardwood - resulting in a rich, ripe and vibrant spirit with huge character for a white rum, bursting with notes of banana, vanilla and toasted fruit.